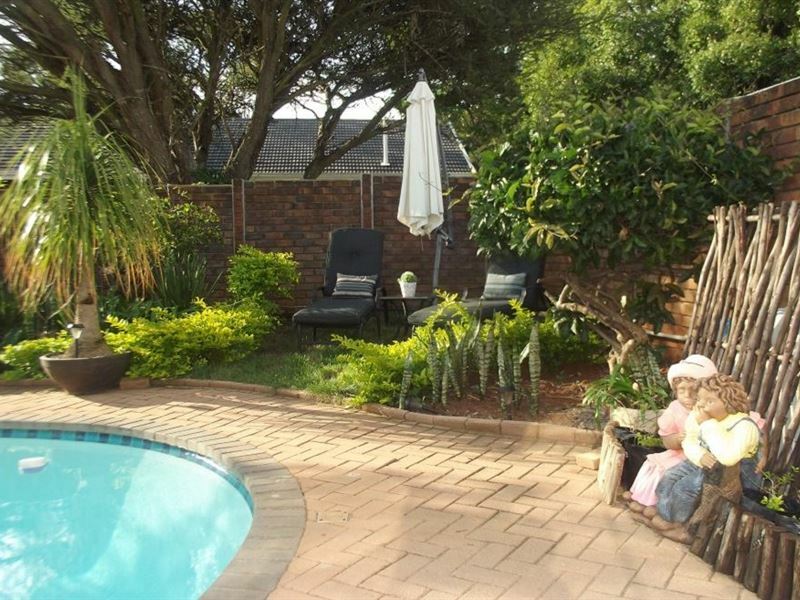 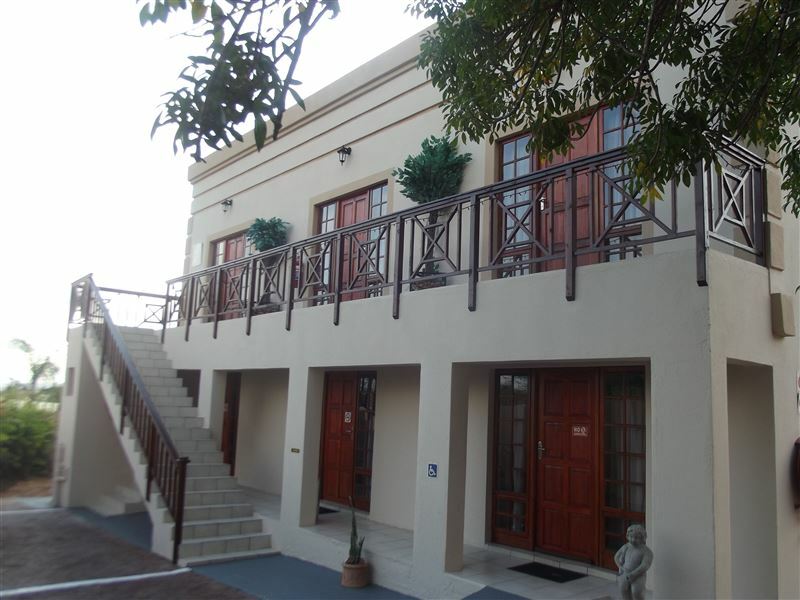 Ledimor Guest House is graded 4 Stars by the South African Tourism Grading Council and is situated in a safe and peaceful area in the heart of Polokwane in the Limpopo Province. 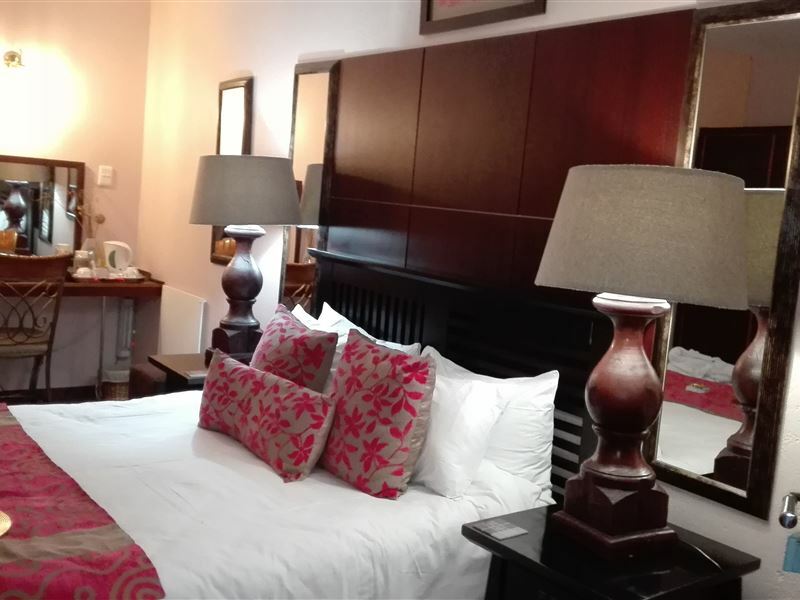 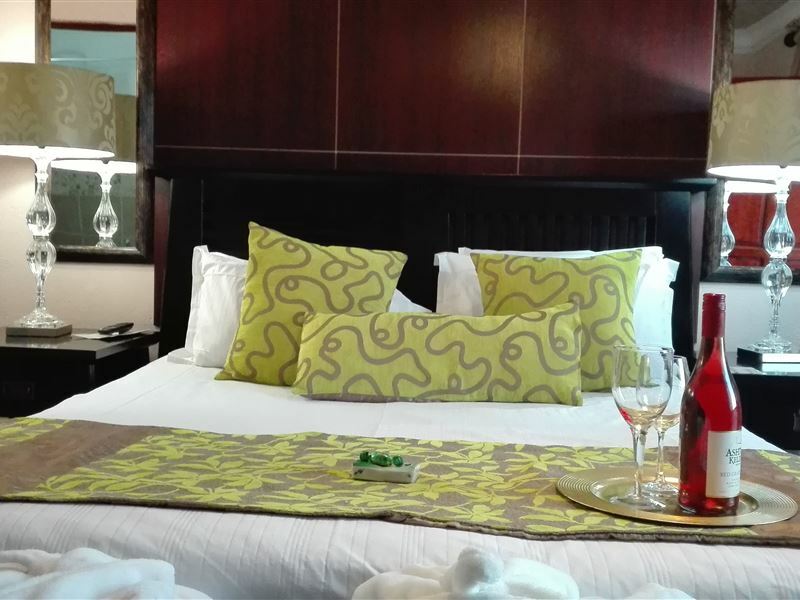 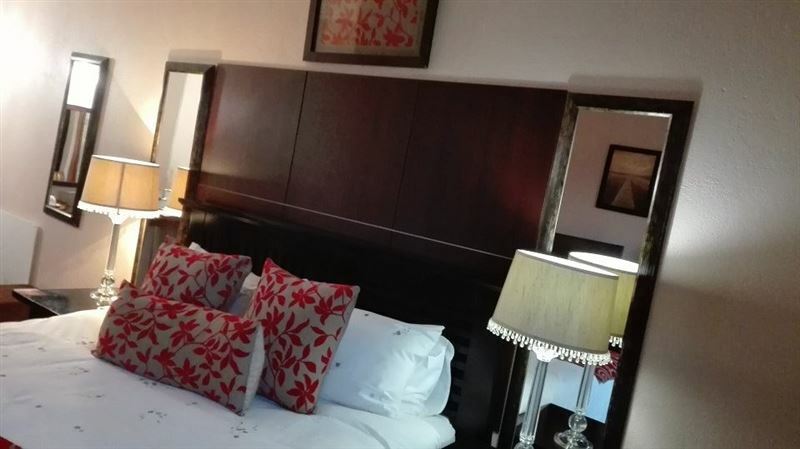 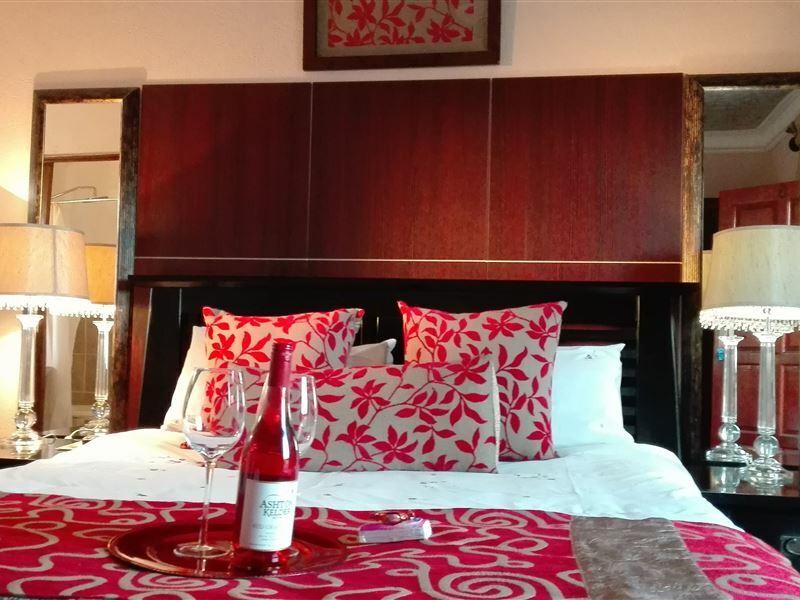 We offer clean and comfortable accommodation in stylishly decorated en-suite rooms, each with DStv and tea and coffee-making facilities. 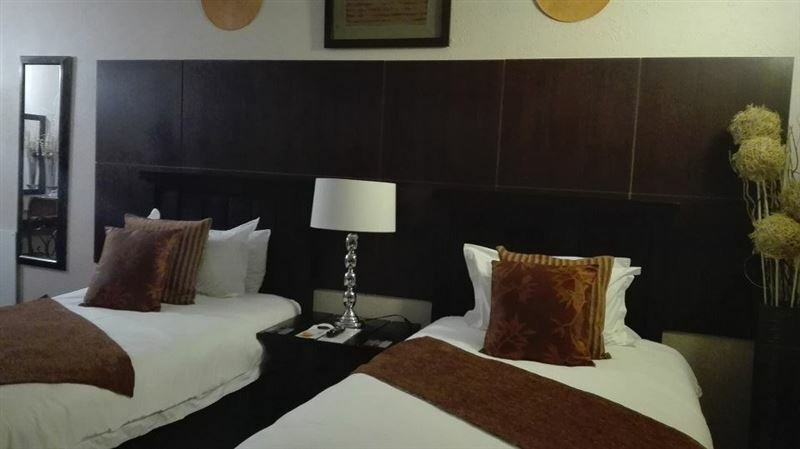 The guest house is conveniently located next to Savannah Mall, with numerous restaurants, shops and cinemas, and just 5 km to the airport. 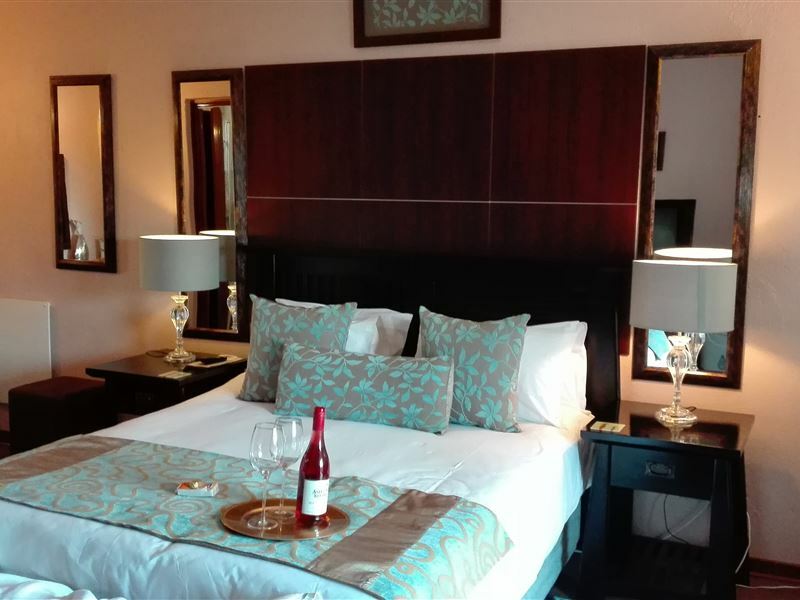 Other places of interest nearby include a snake park, Bakona Malapa Cultural Village, Ebenezer Dam, and Leshoka Thabang Game Lodge for game viewing. 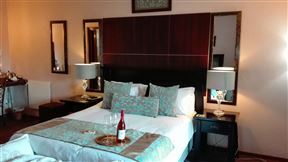 Queen bed, tv with dstv, dvd player, bar fridge, air con, safe, iron, ironing board, hairdryer, coffee and tea. 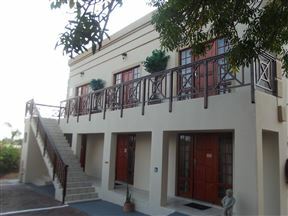 Breakfast and/or dinner available per request. 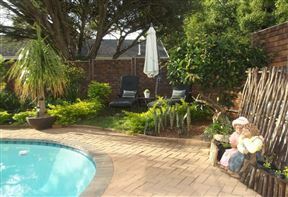 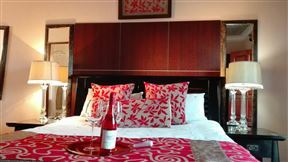 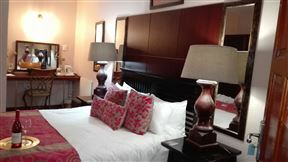 2 x three quarter beds, tv with dstv, dvd player, bar fridge, air con, safe, iron, ironing board, hairdryer, coffee and tea. 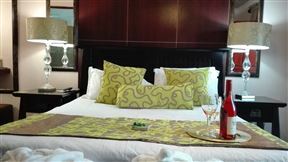 Breakfast and/or Dinner available per request.